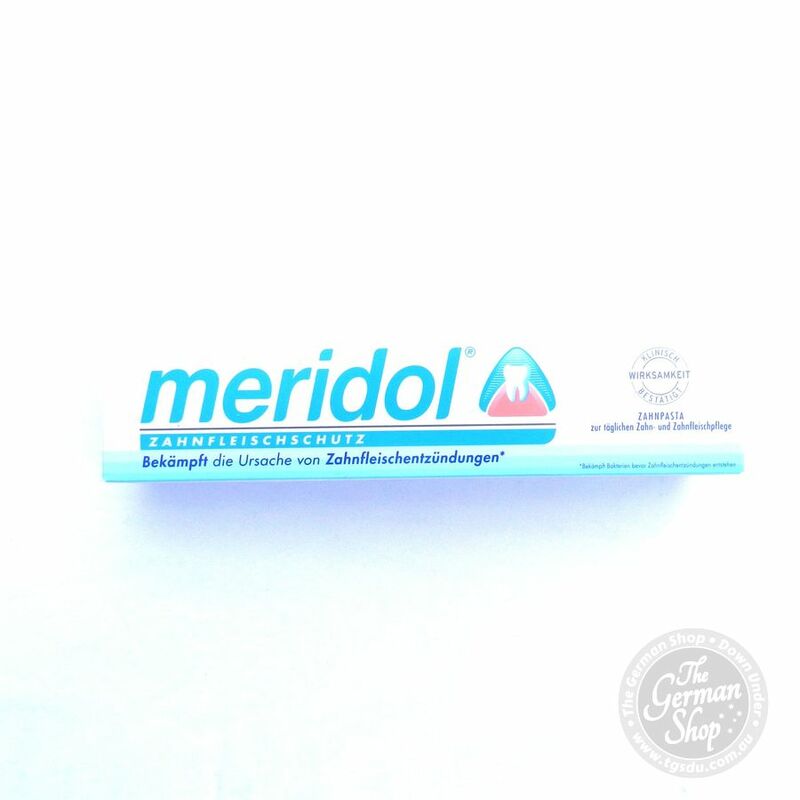 Meridol mouth wash contains a unique combination of active components aminfluoride / stannous fluoride with an extended effect. It does not contain alcohol. 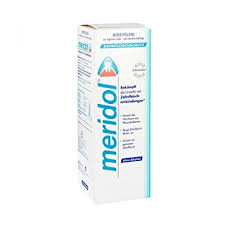 Meridol mouth wash contains a unique combination of active components aminfluoride / stannous fluoride with an extended effect. It is often not succeeded to remove the bacterial plaque (tooth coat) completely by cleaning teeth with the use of a toothbrush. Plaque sets especially at the edge of gums, and thus it becomes the main cause of their inflammatory changes. Meridol mouth wash inactivates bacterial plaque, which sticks to the teeth even after cleaning with a toothbrush, for a longer time. 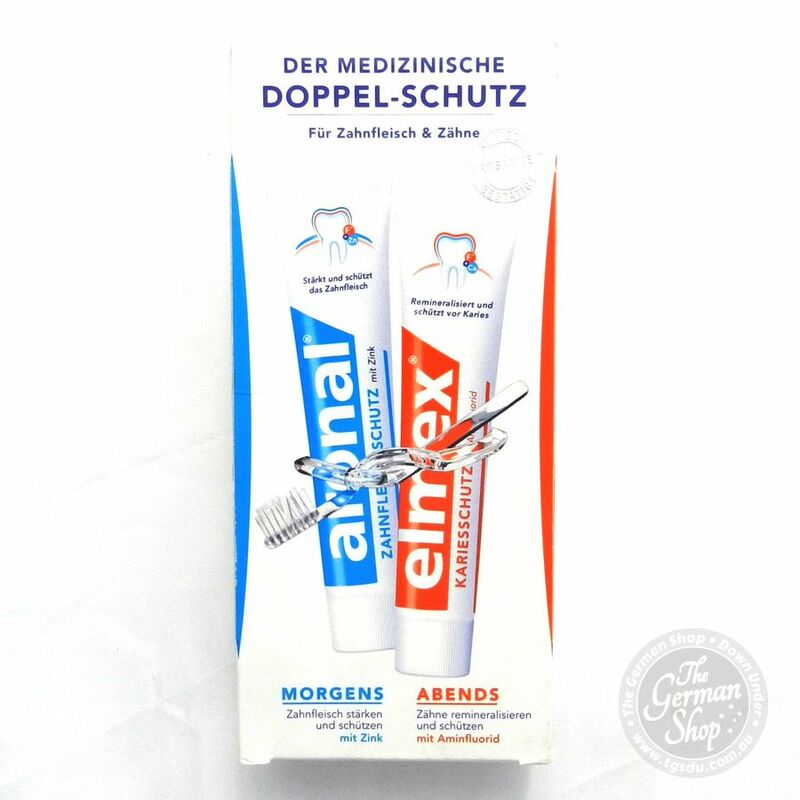 The special adhesive properties of this combination of active substances prevent formation of new plaque effectively, and thus they prevent the gum problems efficiently. At the same time the preparation Meridol mouth wash keeps the natural balance of bacterial flora in the oral cavity. 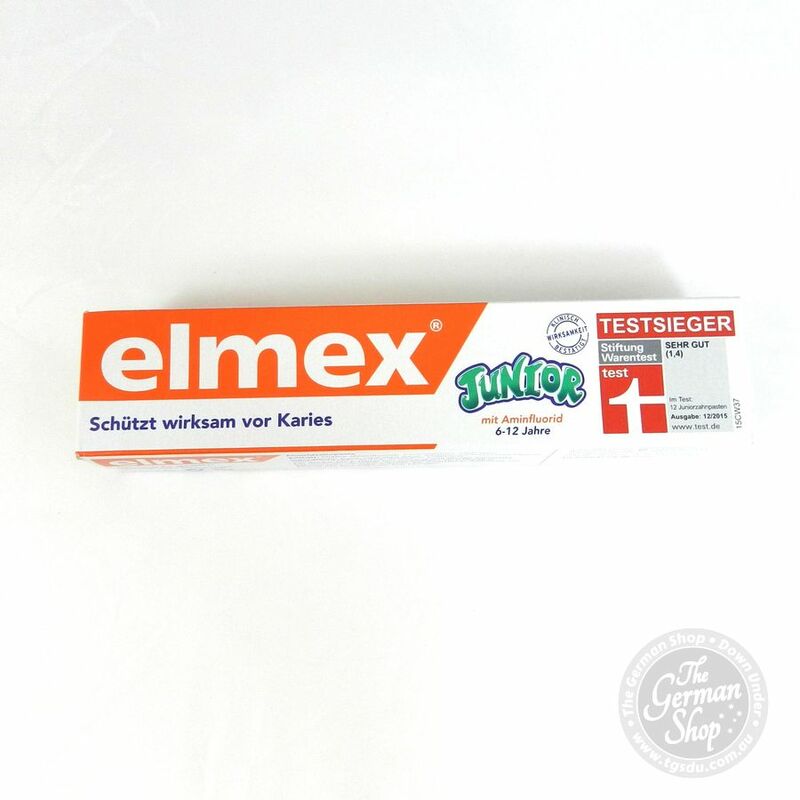 It is suitable for everyday use especially in gum inflammations (gum bleeding), in cases when it is difficult to keep the rules of oral hygiene, and in patients with distinct plaque formation. The preparation is intended for adults and children older then 6 years of age. It does not contain alcohol. Aqua, Xylitol, PVP, PEG-40 Hydrogenated Castor Oil, Olafluor, Aroma (menthe-anis-eucalyptus), Stannous Fluoride, Sodium Saccharin, CI 42051. Active Ingredients: Fluorure d’amines (Olafluor), Fluorure d’étain.